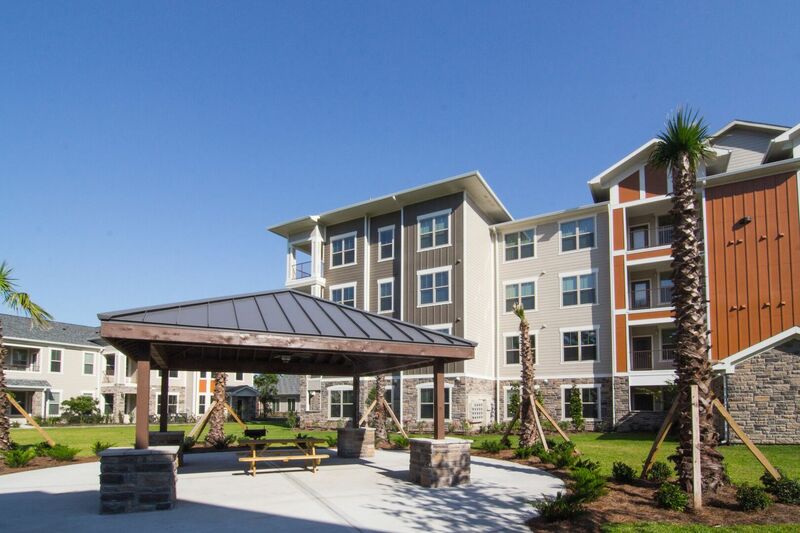 The Pointe At West Lake Apartments, where modern living meets the comfort of traditional design. 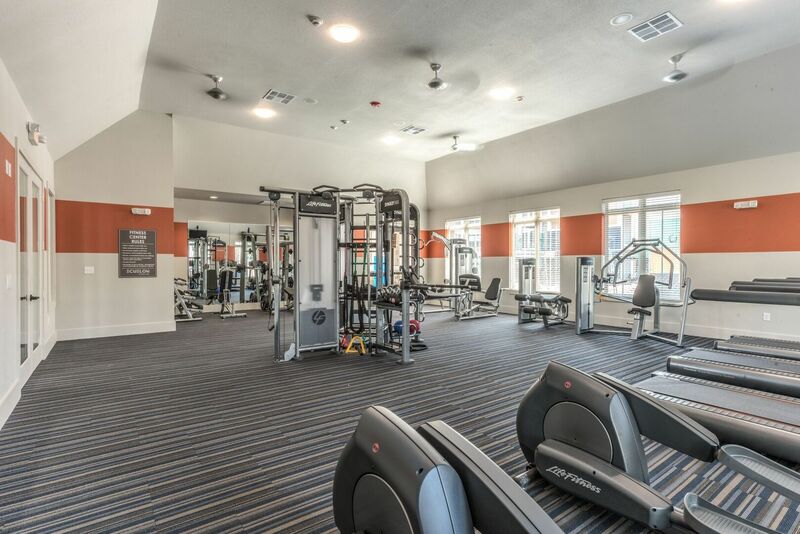 Choose from 18 luxurious floor plans, each surrounded by resort-style amenities and gorgeous tree-lined streets. 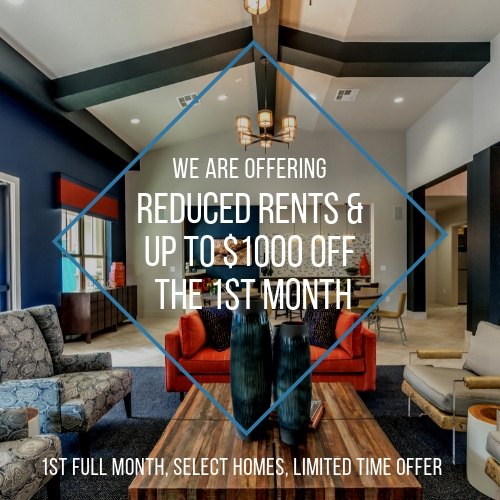 Attached private garages, a dog park, poolside cabanas by the sunlit pool, a state-of-the-art fitness center and walking trails are just the beginning! 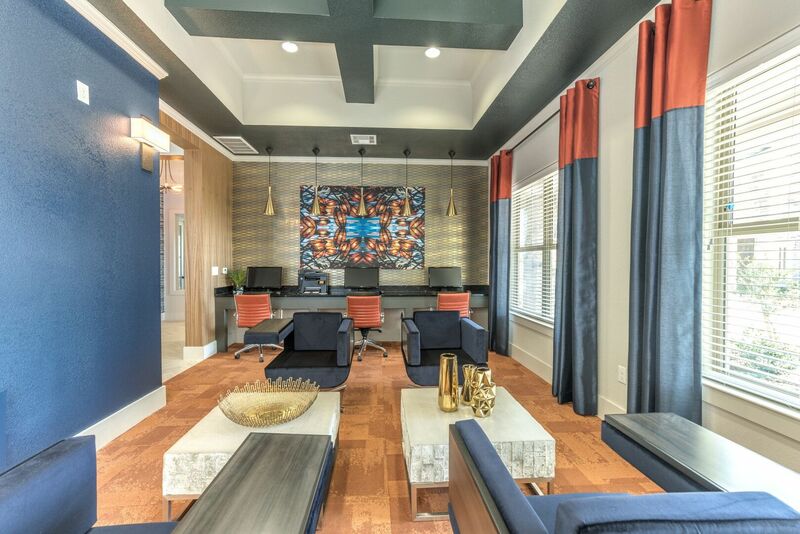 The Pointe At West Lake is perfectly located near the best schools, employment, shopping and offers easy access to major roads, with downtown Houston just a short drive away. 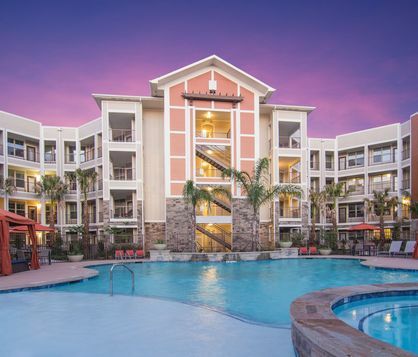 Enjoy luxury living in a great location! 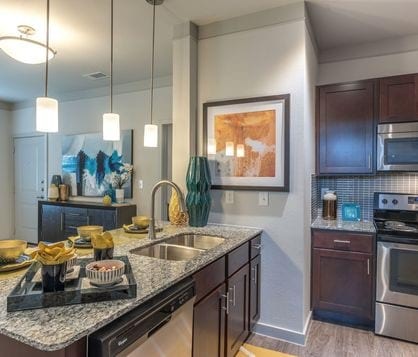 With premium finishes and wide-open spaces, each floor plan offers unparalleled luxury without sacrificing on comfort. Live in this inspiring Houston neighborhood. You'll be minutes to everywhere you want to be. 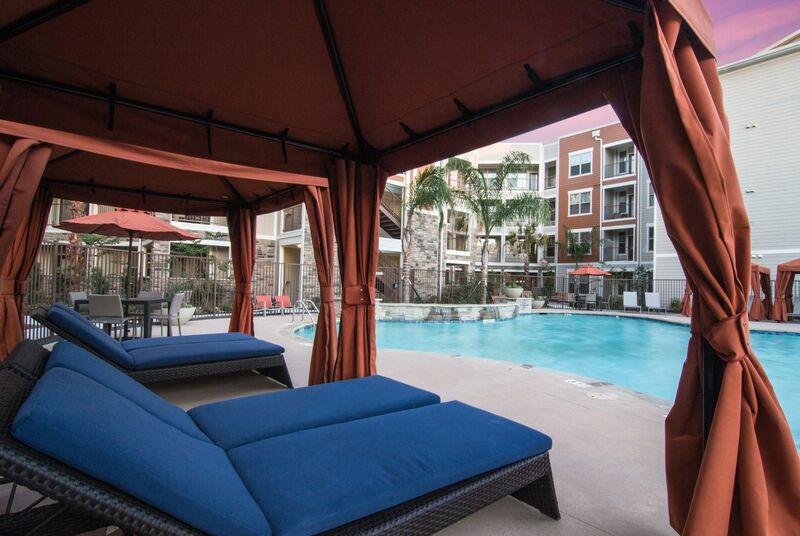 Nothing quite compliments a comfortable, stylish home like an array of upscale amenities.